Their new Super Duchess head looks the biz – top quality finish and features in a great looking cabinet. 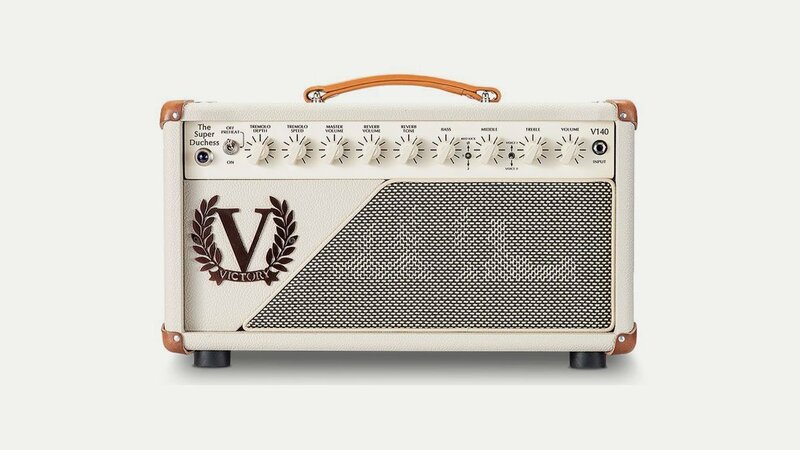 The amp is based on their V40 Deluxe but kicks out 100 watts of glorious 6L6 headroom, with a long-tank spring reverb and an extra Mid Kick option – ideal for lovers of high-headroom dynamics! The Super Duchess offers classic American cleantones with single coils through to pushed tweedy grit and driven mid-60’s British blues-rock – all in one channel.